- Integrated power management and balanced charging capability. 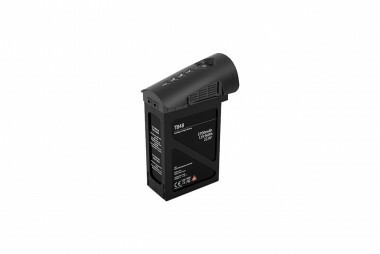 - Smart charge/discharge functionality helps to protect your battery. - Easy slot-in design for fast charging and installation/removal.